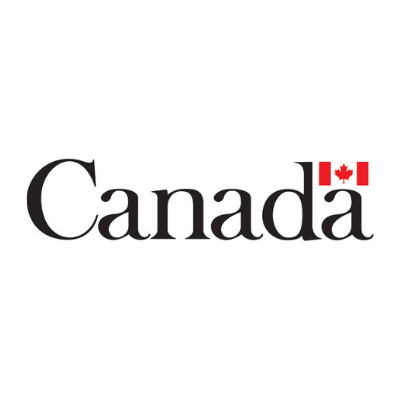 The Government of Canada’s Trade Commissioner Service promotes Canada’s trade and economic interests across the globe, supporting the efforts of Canadian companies exporting their products, services or technologies. The TCS also offers non-Canadian businesses assistance regarding investment opportunities in Canada, and can match their import enquiries with corresponding Canadian suppliers of products and services. In the Cleantech arena, Canada has committed to double government investments in clean energy research, development and demonstration (RD&D) over five years, while encouraging greater levels of private sector investment in transformative clean energy technologies. Getting the value chain right in biomass supply and stewardship. From an expert who has successfully achieved this, how to enable scalability, sustainability and consistent supply through supply chain management.